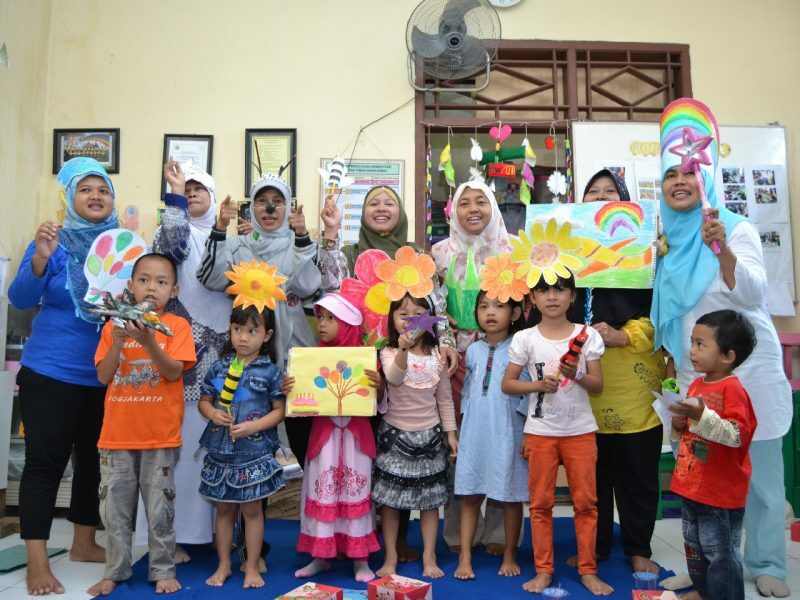 Tanoto Foundation seeks to improve the quality of education in Indonesia by improving the quality of learning and school leadership, as well as working with partners and communities to be involved in the process. According to the Economist Intelligence Unit, only 58 percent of children receive Early Childhood Education (PAUD), and Indonesia is ranked 44 out of 45 countries for PAUD quality. Every Indonesian citizen must attend elementary school from the age of 7-12 and junior high school from 13-15. As a result, the participation rate is higher than the average East Asian country. But the quality of education is still low. Only half of Indonesian students fulfill basic skills in mathematics, science and reading on PISA tests. 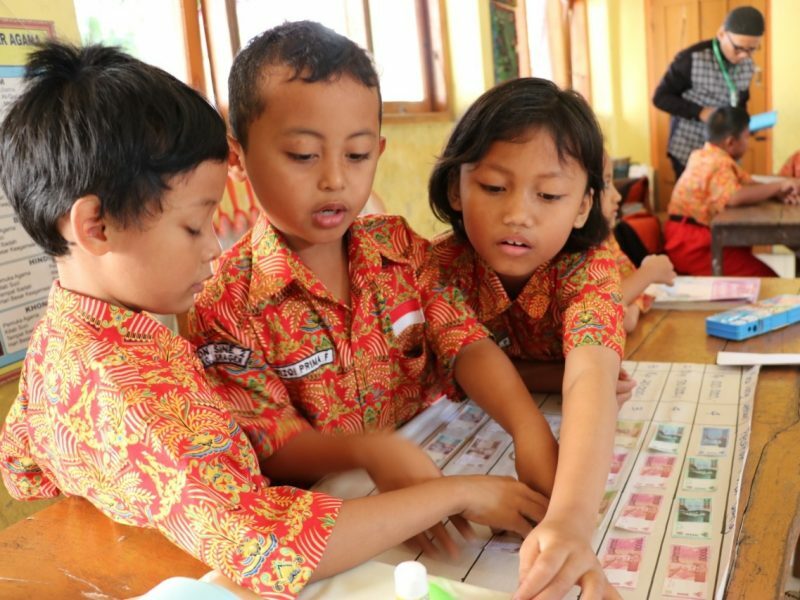 To overcome this, the Tanoto Foundation improves student learning outcomes, improves teaching quality, and improves school leadership standards, with the aim of helping Indonesia become one of the five the most developed country in the PISA ranking system in 2030. Improving the quality of teachers, parent participation, and nutrition through early stages of learning. Tanoto Foundation is enhancing basic education in Indonesia by improving teaching quality and school leadership.